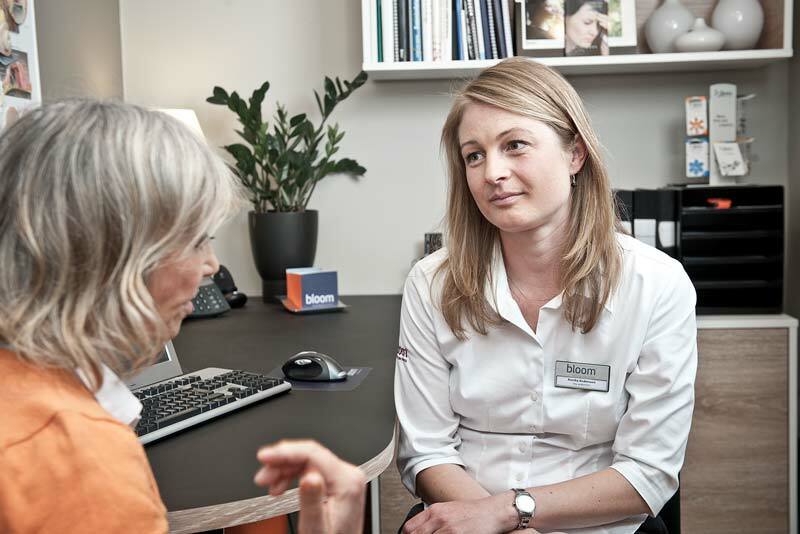 If you think someone close to you is suffering from hearing loss but you're not sure how to talk to them about it, we can help you get the conversation started. 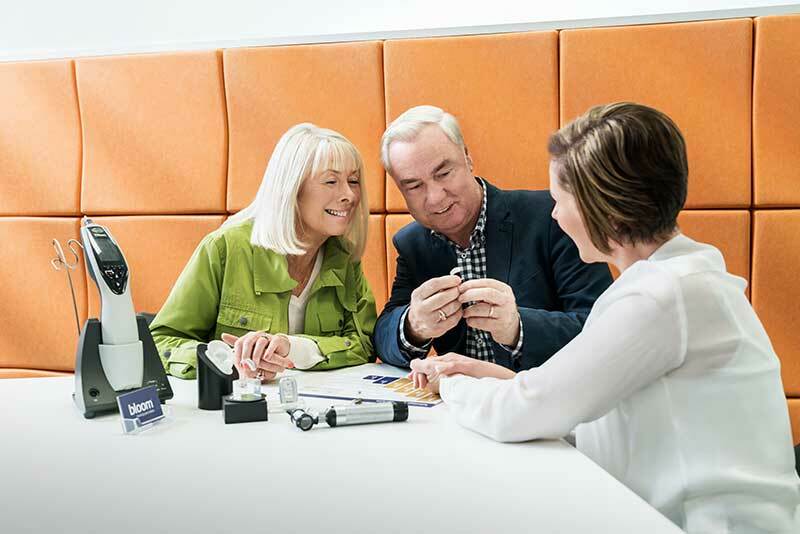 Browse our categories of hearing aids and don't hesitate to get in touch with our friendly team to find out more. Are your current hearing aids up to scratch? Discover our latest hearing devices and visit one of our hearing specialist stores to get a free test, fit and trial. Do you know somebody with hearing loss? Living with somebody with hearing loss can be difficult. Get some tips on how to start a sometimes difficult conversation with a loved one. Check out whether you might have hearing loss and get the hearing result sent directly to your email.